Think that business cards have become obsolete? Think again. A good business card is a great representation of your brand when you’re networking with other companies. 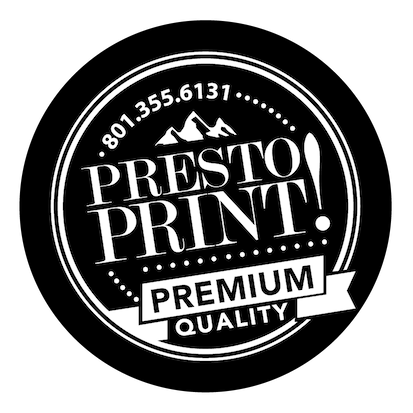 If you’re looking for a good design and print for your new business card, Presto Print is the place to go! Looking for a card that makes a lasting impression? We can design a card with our in-house designers or you can bring in your own design. If you’re ready to get started with Presto Print, just fill out the form below or give us a call to get a quote!